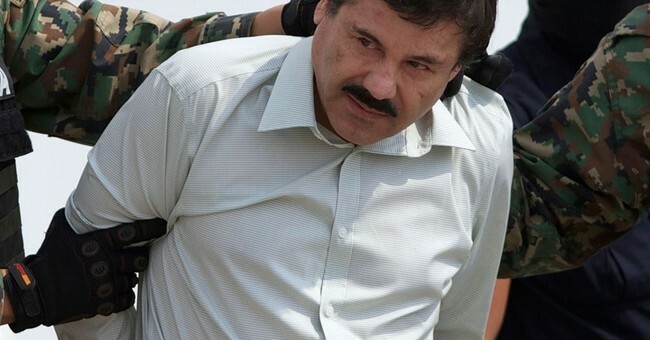 Mexican drug lord Joaquin “El Chapo” Guzman was found guilty on all of his 10 counts in a New York courthouse Tuesday, ending a three-month trial. Guzman and his drug cartel reportedly made billions in profits by smuggling tons of cocaine, heroin, meth and marijuana into the U.S. It was an operation that dated back to the 1980s. He was also charged with overseeing a murder and kidnapping. One of El Chapo's lawyers described the charges as a "fantasy" during the proceedings and his client pleaded not guilty. Yet, jurors reportedly had an "avalanche" of evidence to work with before reaching their verdict. For instance, they saw proof of drugs pouring into the U.S. through secret tunnels or hidden in tanker trucks or the undercarriage of passenger cars. He could face life behind bars in a maximum security U.S. prison.